ICT (Information & Communication Technologies) has developed into a serious success aspect for most of today’s businesses. ICT services need to be intended, implemented and maintained efficiently in order to keep delivering value to the business and at the end to the definite paying customers of the company. The ICT Standard for technology management is a business-oriented and practical ICT management structure for companies as well as public sector and non-profit organizations of all sizes. 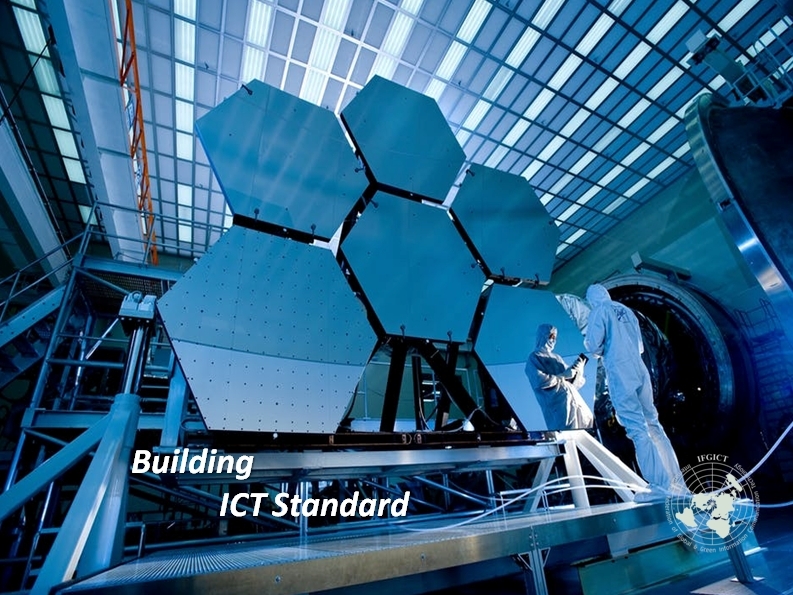 The Green ICT Standard by the IFGICT is a set of sustainability standards dedicated to all Information and Communication Technology (ICT) products, services, and organizations that are actively involved in ICT industry, either by the means of Research and development, manufacturing and end users. The Standard provides the basic criteria and detailed guidelines for manufacturers, service providers, and organizations to develop a sustainability strategy that enables them achieve the “Green Business or Green Government Certifications” Offered by the IFGICT. Governments and Businesses complying with the rigorous and extensive Green ICT Standard criteria are awarded the Certified Green IT Business and Green IT Government post an extensive audit performed by the IFGICT representatives. Earning a green business designation from the Green ICT standard establishes that the certified government or business has taken a proactive approach to the overall environmental health of the greater world community and has assured the sustainable success of the government and business in conserving the environment and saving the future for the coming generations. The IFGICT “The Green ICT Standard” offers the prestigious “Green Business Certified” certification to all products, services and organizations that comply and conform to the Green ICT Standard by IFGICT. The Green Business accreditation gives the right to the certified organization to use the IFGICT “Green ICT Standard” “Green Business” copyright protected logo or seal or label mark on the products they manufacture or on the service operations that they provide. The achievement of the “Green Business” certification demonstrates that The Green ICT Standard auditor(s) designated by the IFGICT have concluded that through a rigorous evaluation process and an on-site audit that the products or services offered by the business organization has complied and conformed to the rigorous set of requirements stipulated by the Green ICT standard which are solely designed to reduce any harmful and degrading impact on the health of the people and the environment. Therefore, the IFGICT Green ICT standard “Green Business label/seal/logo” recognizes the success of this achievement by delivering the prestigious “Certified Green Business” slogan. Similarly the IFGICT “The Green ICT Standard” offers the prestigious “Green Government Certified” certification to all products, services and public sector government bodies or organizations that comply and conform to the Green ICT Standard by IFGICT. The “Green Government” accreditation gives the right to the certified government body to use the IFGICT “Green ICT Standard” “Green Government” copyright protected logo or seal or label mark on the services and/or operations provided by the government body. 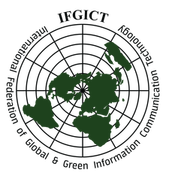 The achievement of the “Green Government” certification demonstrates that The Green ICT Standard auditor(s) designated by the IFGICT have concluded that through a rigorous evaluation process and an on-site audit that the services and operations executed by the audited government body or organization has complied and conformed to the rigorous set of requirements stipulated by the Green ICT standard, These requirements are solely designed to reduce any harmful and degrading impact to the health of the people and the environment. Therefore, the IFGICT Green ICT standard “Green Government label/seal/logo” recognizes the success of this achievement by delivering the prestigious “Certified Green Government” slogan.